Phillip was admitted as a solicitor (NSW) taking up an advocacy position with the Aboriginal Legal Service in 1975. He became a senior solicitor advocate conducting criminal trials exclusively for the defence in the Supreme and District Courts including murder cases. Phillip was admitted as a barrister (NSW) in 1996 and has continued a practice of primarily criminal defence work, involving Appellate advices and appearances in the Court of Criminal Appeal, the conduct of trials in the Supreme and District Courts including murder, robbery and serious sexual assault trials, and sentence matters in all jurisdictions and appearances in Local Courts and Tribunals. 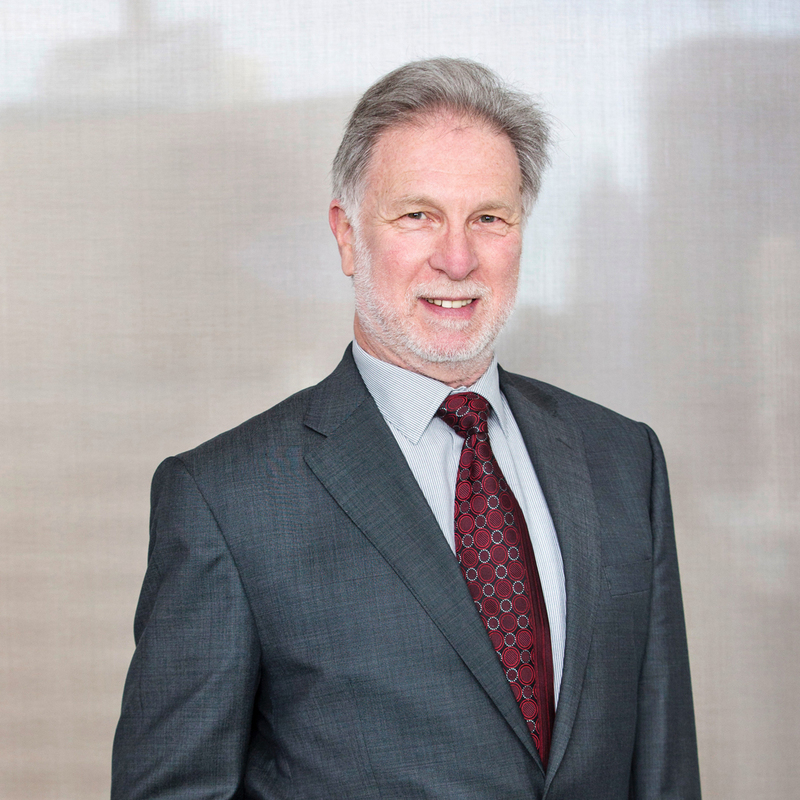 Phillip is a member of the NSW Legal Aid Specialist Barrister Panel (Criminal Appellate Matters) and the General Crime Panel. He accepts direct access briefs.